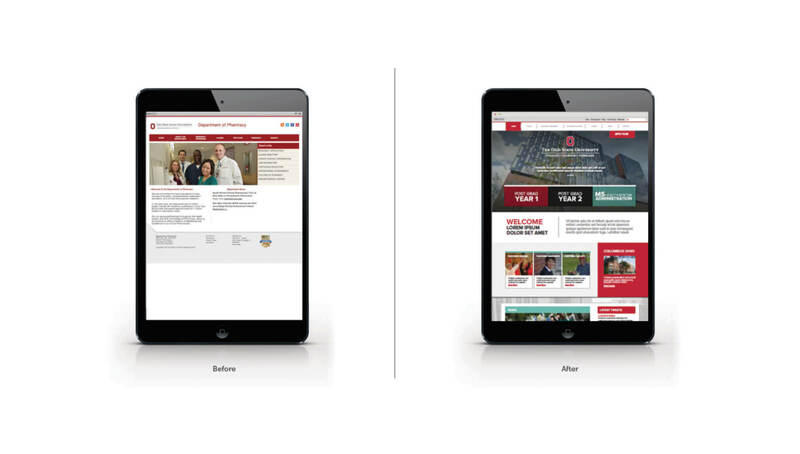 In an effort to expand on the programs’ prestigious reputation, The Ohio State University needed a site experience that properly reflected the quality of their pharmacy residency programs. But The University had a unique problem: they had two residency program websites–The OSU Wexner Medical Center (Dept. of Pharmacy) and the OSU College of Pharmacy. 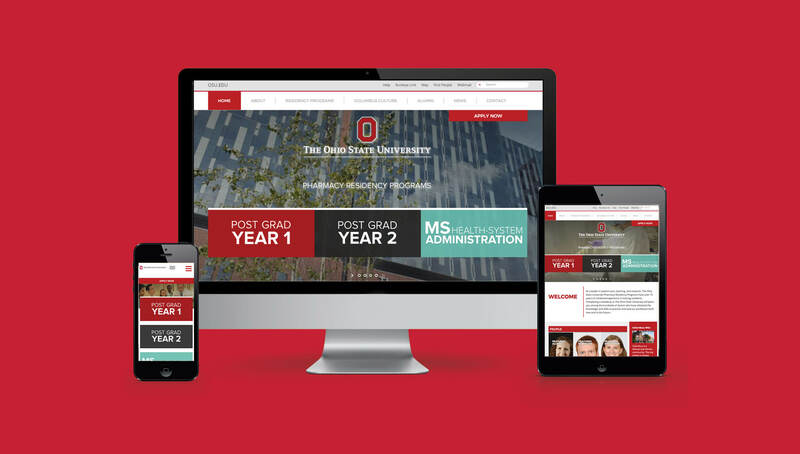 To address this problem, the Ohio State University partnered with Origo to combine the two separate websites into one, cohesive online experience–positioning the pharmacy residency program as one unified offering from The Ohio State University. 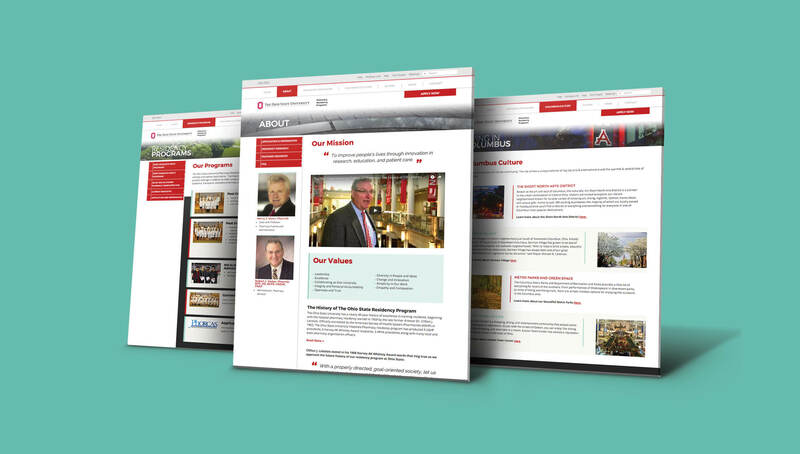 Origo worked with the leadership team from each institution (Wexner Medical Center and College of Pharmacy) to create a sophisticated and mobile-optimized site that would direct potential residents to the information they’re looking for, and ultimately, fill out an application for residency.